Quality Lockers was founded in 2010 by Allan Barker and Joel Barker: a father-and-son team. 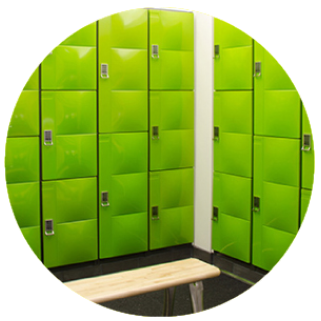 Since then, the company has become known for durable, fairly priced, top-quality lockers throughout Australia. Whether you’re looking for plastic lockers, metal-and-steel lockers, laminate lockers or a unique custom storage unit, we can help. With 25 years of experience in the plastic industry alone and a 15-year warranty on every locker that we sell, you know you’re getting quality storage each and every time.